A farmer's holiday would be a day without any problems!! We do not typically get a holiday off because there are always chores to be done and animals to be cared for. We do get to enjoy being together as we work and that is not all bad. We can enjoy the beauty that God provides in our natural surrounding. On Christmas day as we were enjoying our lunch together with family, I thought about all the people like us that are working on the holidays for service to others. 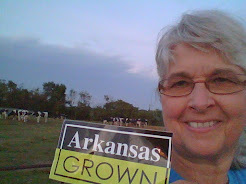 Our milk hauler picked up our milk to take for processing at the plant in Fayetteville. Milk reaches your supermarket shelf only 2 days after leaving the farm. Thanks to the milk hauler! Policemen,firemen,doctors, nurses,and our military men and women come to mind in other professions that work to serve others. Although we face many issues in agriculture and our society--we have much to be thankful for and need to celebrate the great country we live in and the blessings we enjoy. Make a resolution for 2010 to be thankful and think of ways to serve others. The boys (my two college sons) are home for the holidays. Loads of laundry and more meals to prepare but it is so nice to have the nest full again even though for a short holiday time. As we are anticipating special time with our families during this holiday season, I can't help but be reminded that we are so fortunate to live on a family farm. In spite of the misperceptions about agriculture in the United States, 98 percent of all farms are family farms. Family farms can be all sizes of operations but they are still run by families. We have 7 full time employees to help us take care of our animals and get all the chores done on a daily basis. We will be working extra hard during the holiday season to make sure that our animals are cared for and that we will all get to share in the great celebration of Christmas. 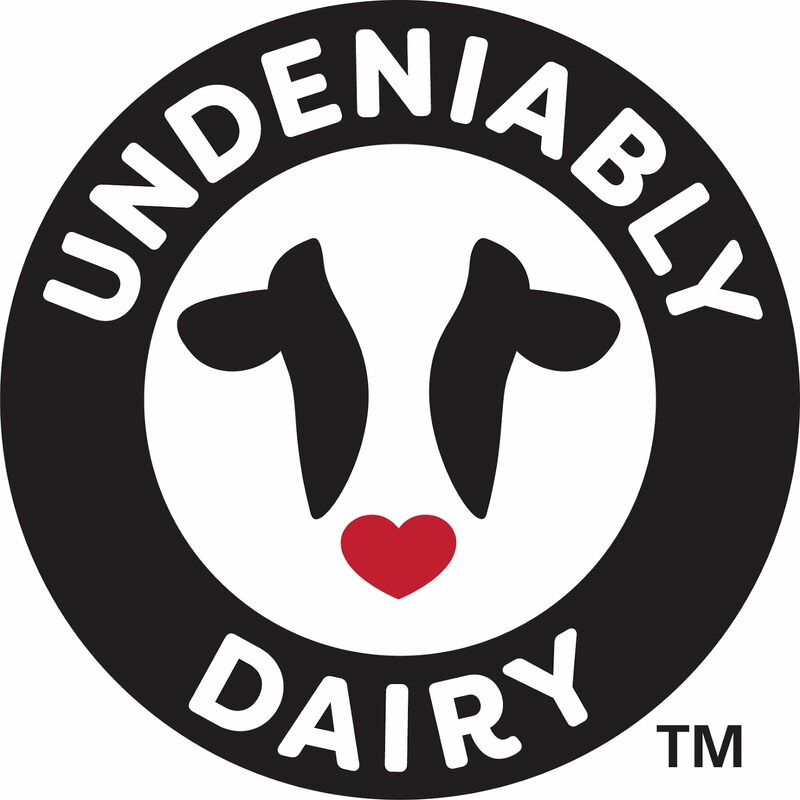 If you are needing some great recipes for the holidays-check out dairymakessense.com and have a Dairy Christmas! I have been experiencing the life of a dairy farmer for 25 years. I was a rural city girl(that means I grew up in a small town). I married a third generation dairy farmer and what a great experience and privilege it is to be a part of food production for American consumers and the world. I plan to share information about our family dairy farm. The name of our farm is Triple A and we milk Holstein cows(the black and white spotted cows). The ultimate goal of any dairy farmer is to produce delicious, healthy and safe milk or milk products. Milk is very nutritious and economical for the family budget. You can learn more tips about milk on the website dairymakessense.com. Holidays bring the need for great food and that website has several great recipes with the stamp of approval from dairy moms like me!